Colin’s family is dissolving in the aftermath of his father’s suicide. While his mother, Diane, retreats into therapy and cynicism, Colin clings to every shred of normal life. Shunned by his siblings and rejected by his homophobic best friend, Colin immerses himself in the notebooks his father left behind. Full of strange facts, lists, and historical anecdotes that neither Colin nor Diane can understand, the notebooks infect their worldview until they can no longer tell what’s real and what’s imagined. A novel of aching intensity, Some Hell shows how unspeakable tragedy shapes a life, and how imagination saves us from ourselves. A wrenching and layered debut novel about a gay teen’s coming-of-age in the aftermath of his father’s suicide. 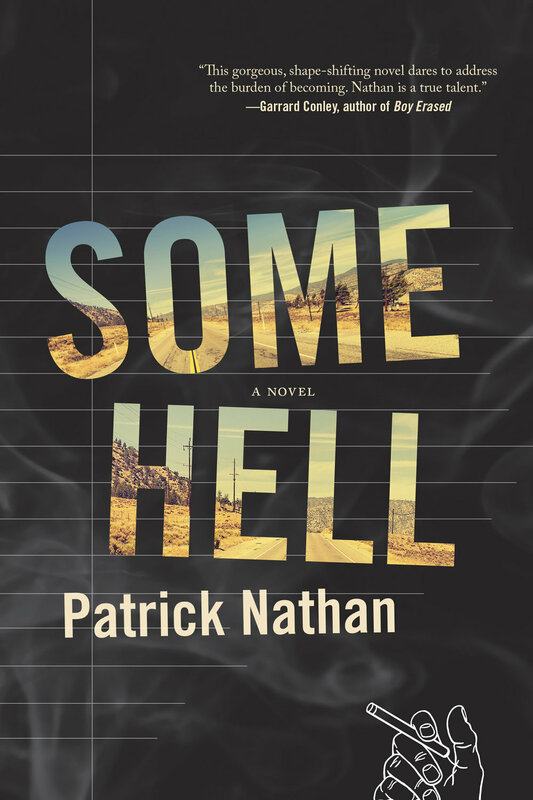 Some Hell is a Finalist in Gay Fiction for the 2019 Lambda Literary Awards, to be announced on June 3, 2019. Learn more about the other finalists here.